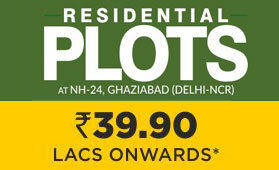 The project is a modern residential project located opposite Govindpuram Anaaj Mandi near NH 24 on Hapur Road in Ghaziabad. 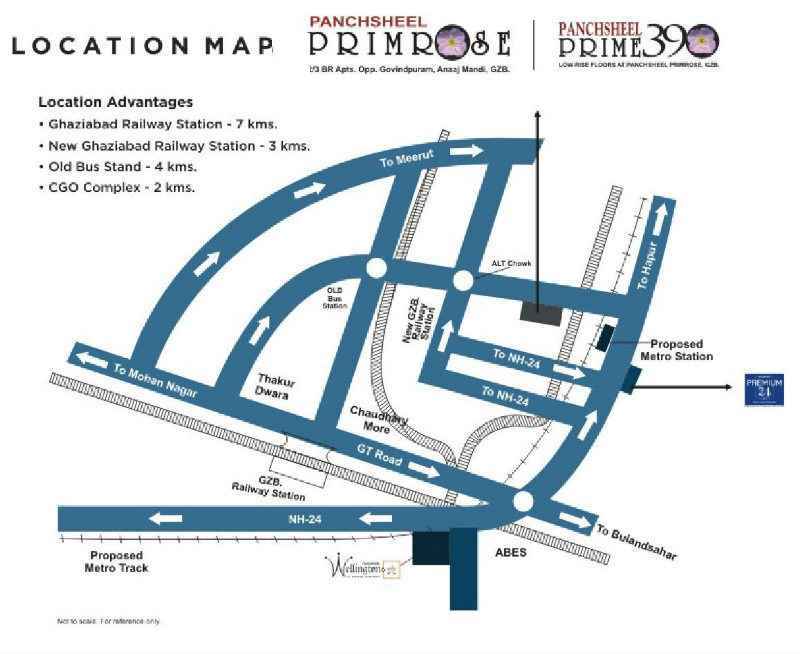 It is one of the exemplary projects by Panchsheel Group which offers well designed 2BHK and 3BHK apartments in Ghaziabad. The apartments available at Govindpuram vary in sizes ranging from 1000 sq ft up to 1562 sq ft. The whole housing complex has been designed as per the Vastu guidelines and thus offers pleasurable, stress-free living in Delhi NCR. 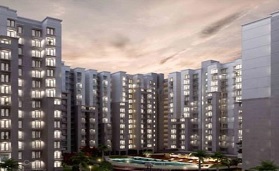 Well known designers and architects have worked on the plan of this project thus giving it a fresh look and appeal, thus separating it from the crowd of residential projects in Ghaziabad. 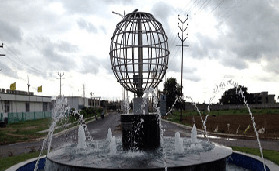 It is located at an ideal and strategic surrounding near NH 24. It lies in proximity with major developed infrastructures like shopping malls, hospitals, schools and other residential areas. 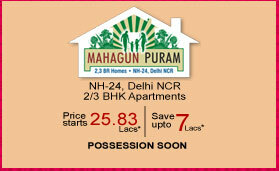 NH 24 provides amazing connectivity with different locations of Delhi NCR. 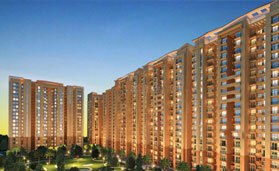 Nearness to Ghaziabad, Noida and Greater Noida is another great advantage of Govindpuram. 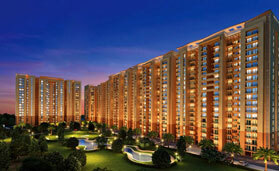 There is shopping convenience within the complex with 800 families already residing at Primrose Ghaziabad. Apart from NH 24, the complex provides easy reach to metro stations and major road networks in Ghaziabad, Noida and Greater Noida regions. Residents can easily access Yamuna Expressway and NH 91 from this project. Also, railway connectivity is ensured for residents from this modern housing complex. 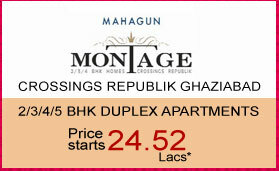 Delightful living is synonymous to Ghaziabad. The project features 27% covered plot areas with abundance of greenery around and easy flow of fresh air and light within the complex. 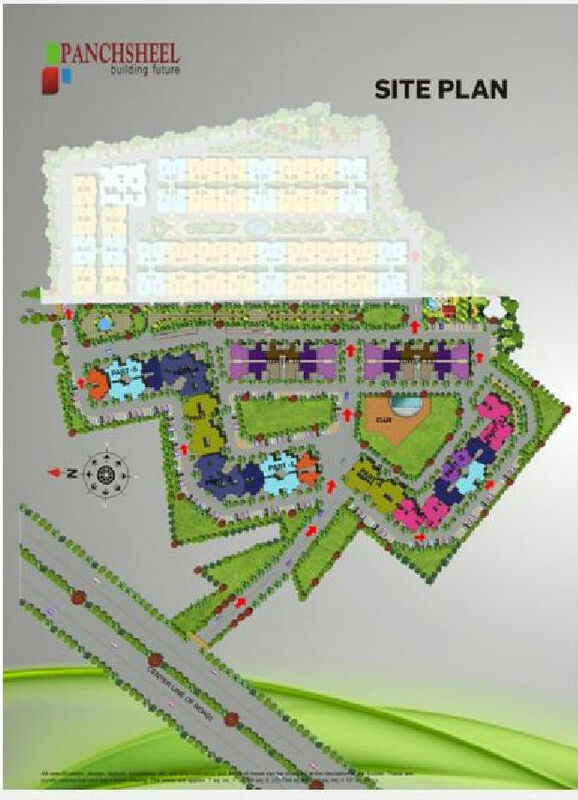 Living spaces and all major parts of this housing development have been designed as per Vastu principles. It is majorly offers 2BHK and 3BHK apartments in Ghaziabad for homebuyers who are looking to invest in property at pocket –friendly rates. 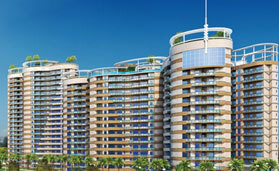 This superlative housing project offers a great investment opportunity for prospective homebuyers. The size of 2BHK apartments available at Govindpuram is 1000 sq ft. 2BHK with study is available in the size of 1240 sq ft while 3BHK spacious apartments are available in the size of 1562 sq ft. 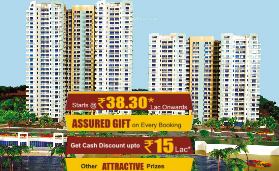 In this way, Panchsheel presents a good mix of real estate properties for homebuyers. These living spaces have been designed by reputed architects and interior designers. RCC framed structure of towers ensure earthquake resistance to the complex. 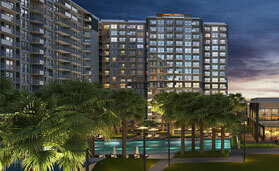 The complex also offers low rise apartments to buyers. High quality building materials have been used in construction with vitrified tiles for flooring purposes to decorative doors and windows. The kitchen units are built with integrated granite working platform and ceramic tiles above it with stainless steel sink. Toilets have provisions for hot and cold water with premium fittings and fixtures. The project offers Free of Cost (FOC)- power back up for 1 K.V.A., Club membership, fire fighting charges, external development charges and one open car parking. The complex offers a good variety of modern and basic facilities for use of residents. The basic facilities include uninterrupted water supply, power back up, intercom facility, administrative services, efficient security systems and lot more. In terms of modern amenities, also offers covered swimming pool, well equipped club, jogging tracks, play area, kids activity area and so on. The Group needs no introduction in real estate world of north India region and has excellent existing and upcoming projects in both residential and commercial areas. The group works with a vision to redefine infrastructure development by designing and building complexes that match international quality while still remaining affordable to homebuyers and buyers of commercial property in India. Owing to their commitment and professionalism in property world, The Developer ranks amongst well known and respected builders of Delhi NCR. The group is moving forward with vision laid down by the founder of this group, Mr, Ashok Chaudhary. 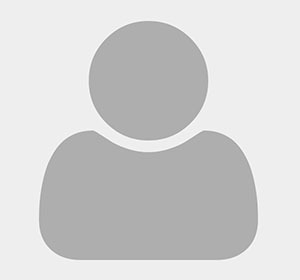 The most cherished core values of group include quality, adaptability and technology adoption. 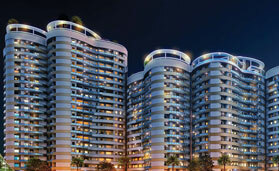 The Group believes in working with a futuristic approach, remaining open to new ideas in the field of real estate. 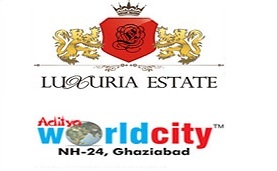 They have a large number of satisfied customers and have delivered remarkable projects like Park Colony, Ashok Vatika, SPS Apartment Phase I, Park Colony (Ghaziabad), EURO Apartment, SPS Heights, Primrose, Wellington and SPS Residency.